Stop by Rivington Terraced Gardens on the tradional hike to the Pike! Take a breather, buy some refreshments from our Hilltop Food Shop, and stop for a chat. Find out about the history of the Gardens and the current conservation project from our volunteers. 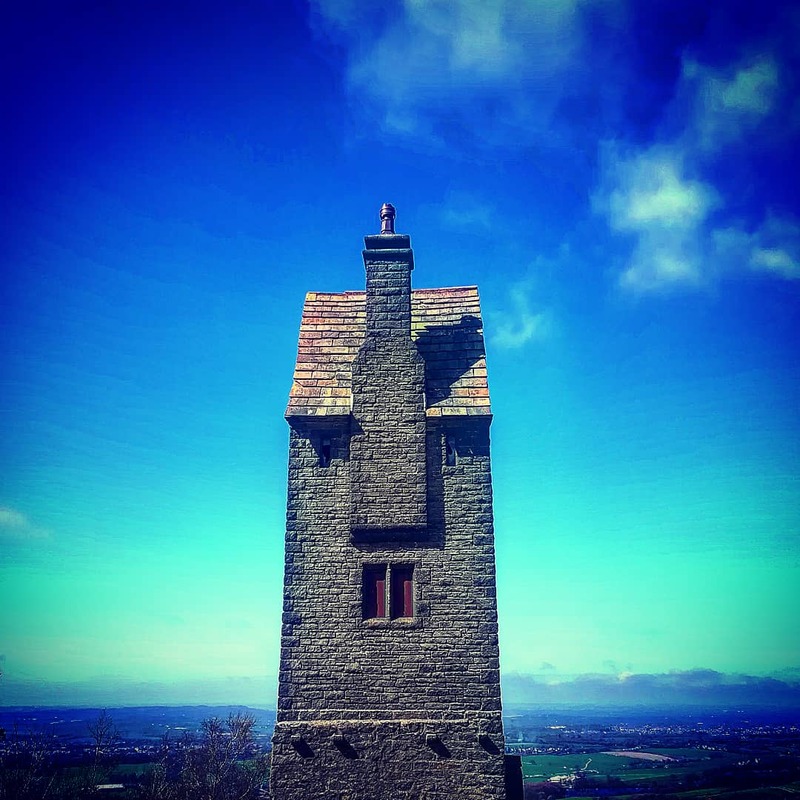 You will also have the opportunity to see inside the iconic Pigeon Tower (or should we say “Lookout Tower”) in exchange for a small donation to the project. We can’t accept cards up the hill, so please bring some change. Please expect queues to see inside the Tower, we’ll do our best to keep the queue moving efficiently.